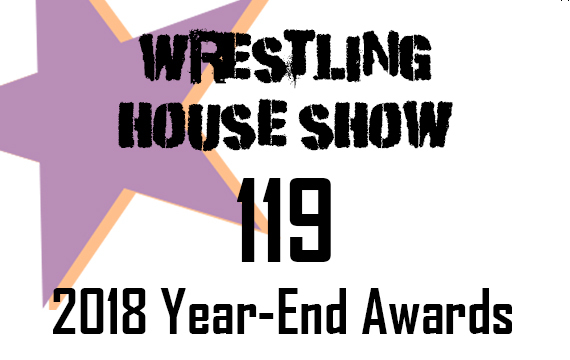 Wrestling House Show – The official blog for the most insightful and entertaining professional wrestling podcast, it's the Wrestling House Show! 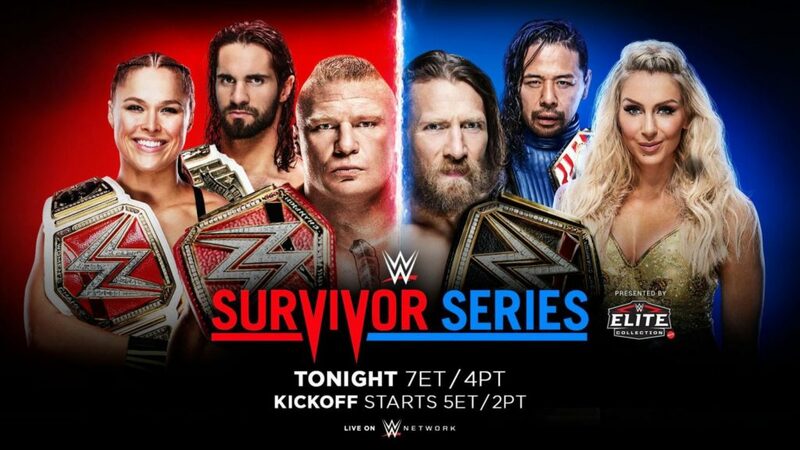 It's Wrestlemania weekend! Listen to episode 123 of the Wrestling House Show as we discuss, preview, and predict every match on Wrestlemania and NXT Takeover New York! 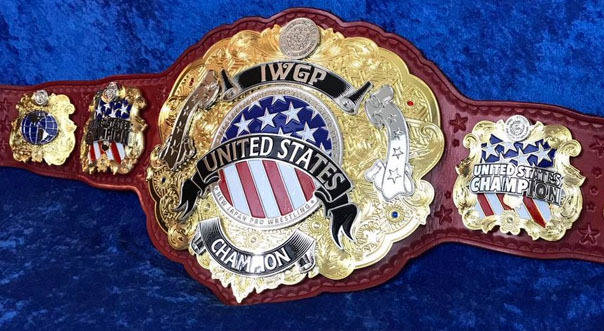 Also, we get excited about the NJPW and ROH G1 Supercard, and we get serious as we discuss John Oliver's recent comments on WWE and their checkered history with the health of their workers. 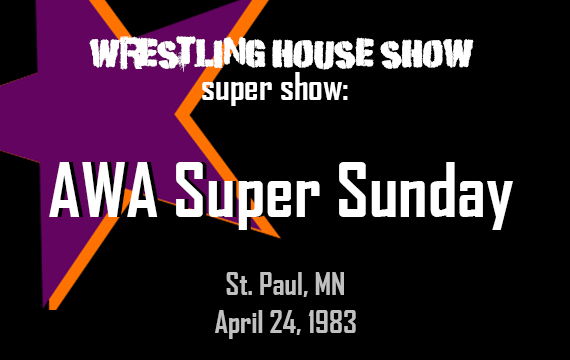 AWA's Super Sunday in 1983 featured legendary wrestlers including Jesse Ventura, Nick Bockwinkel, Jerry Lawler, Mad Dog Vachon, and Verne Gagne, but is it worth spending the time watching the whole show today? 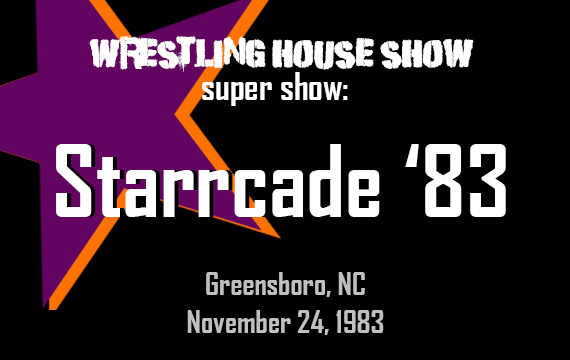 Listen and we discuss the good and the not so good and let you know what to watch in the latest installment of the Wrestling House Show's series of retro reviews! 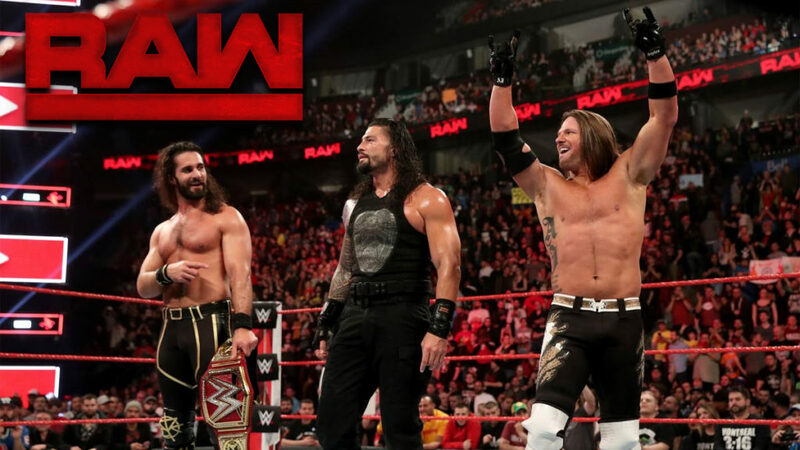 Over the span of a few weeks in the summer of 2018, the world lost some legendary pro wrestlers. 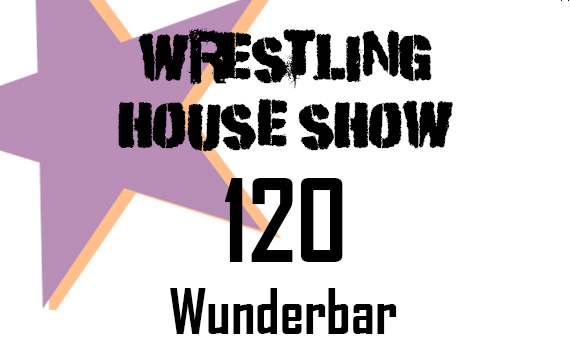 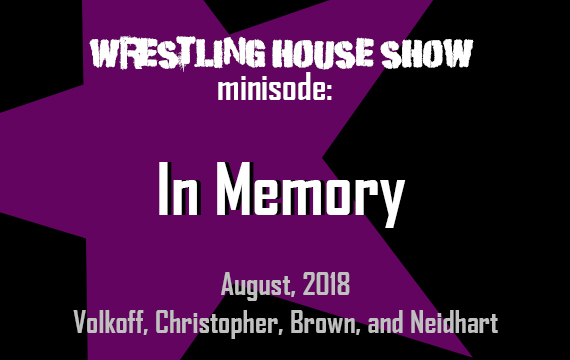 To pay tribute to those men, we decided to make a special mini episode of the Wrestling House Show to share some of our memories of Nikolai Volkoff, Brian Christopher, Brickhouse Brown, and Jim "The Anvil" Neidhart. 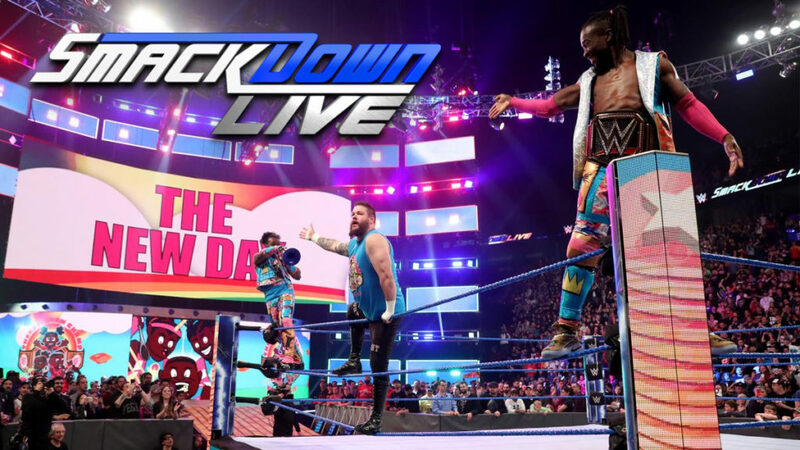 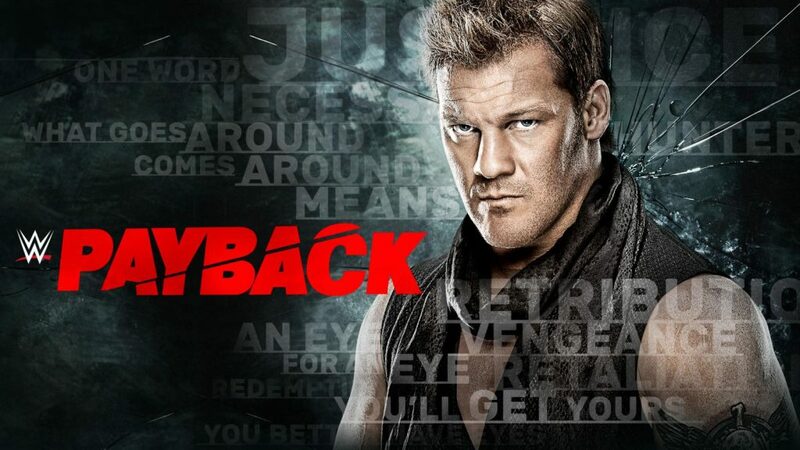 The second day of the Superstar Shakeup has some interesting SmackDown debuts and Vince McMahon's "greatest SmackDown acquisition."